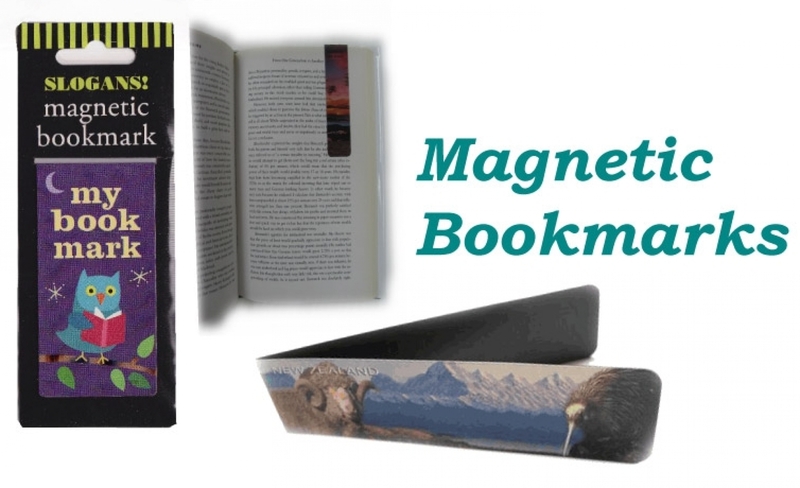 Qualita Magnetics was established as an exporter of giftware and promotional products in 1991, the company has specialised in manufacturing promotional magnets since 1994. 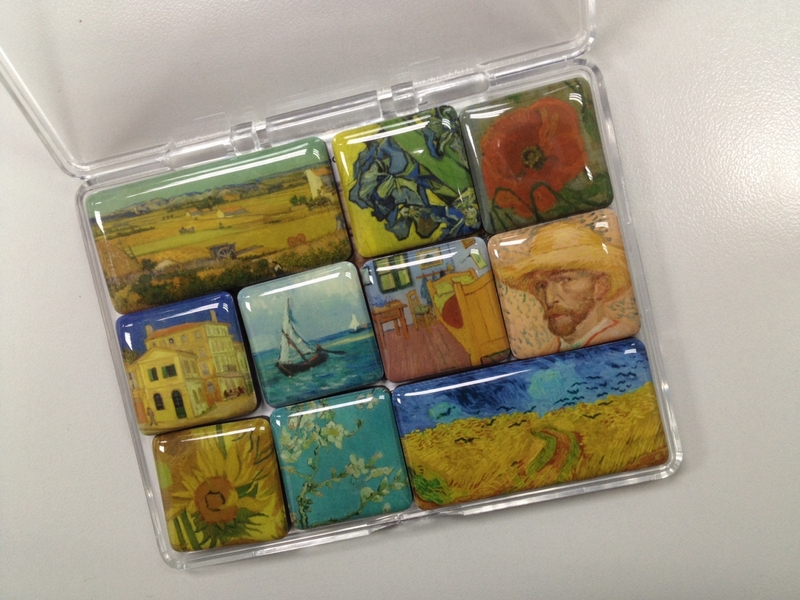 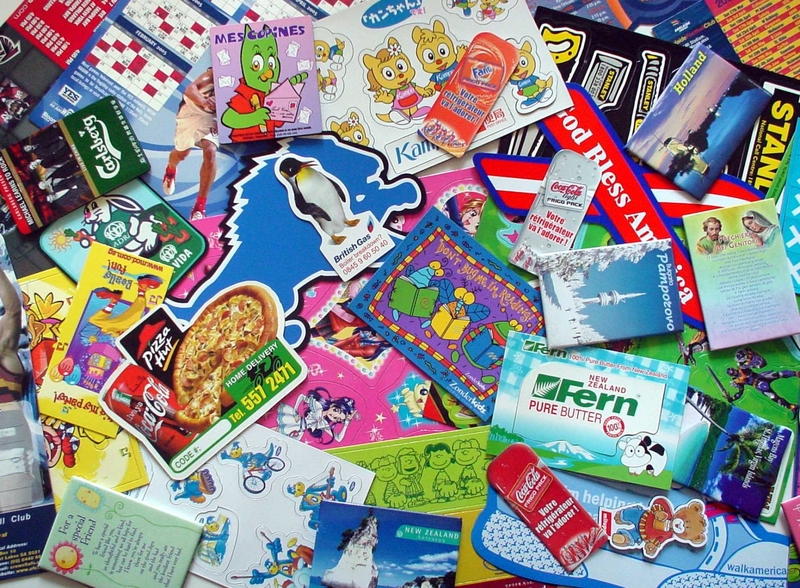 Over the last 27 years Qualita has expanded fast and quickly gained market leadership as one of the major manufacturers of promotional and souvenir magnets in the world. 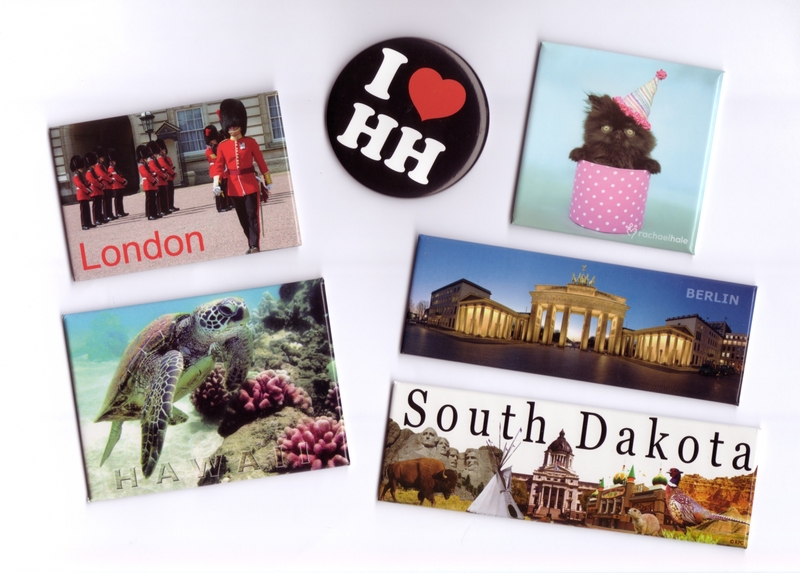 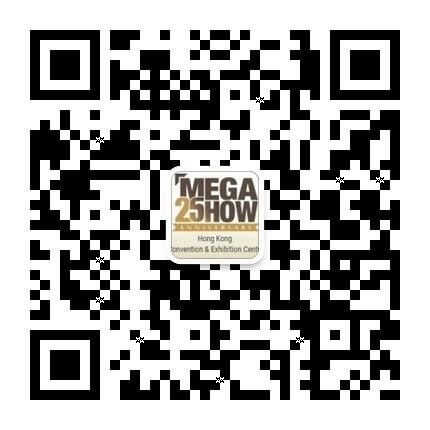 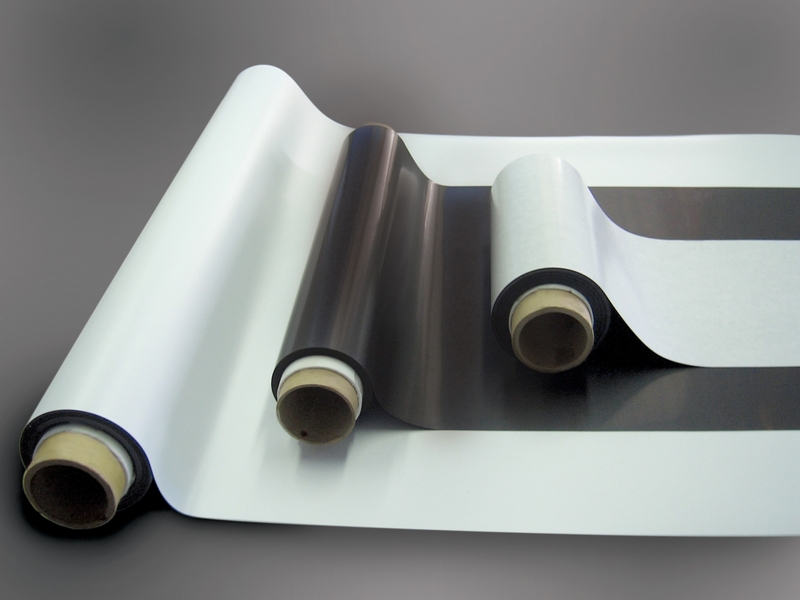 Exhibits: Flat Magnets, Magnetic Picture Frames, Magnetic Writing Boards, Magnetic Games, Mini Postcard Magnets, Magnetic Bookmarks, Clip Magnets, Epoxy Magnets, Magnetic Memo Clips, Flexible Magnetic Sheets etc.